It’s a rather clean and sleek design. But beware it is 20MB++ in size and cannot be moved to SD card. 🙁 Bummer! 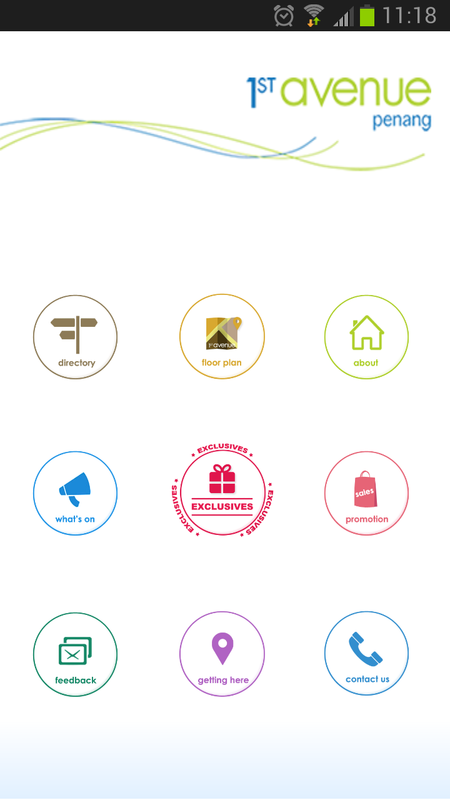 To check on the promotions, click on the ‘Exclusives’. And 1st Avenue Penang has something exciting for Iron Man fans this coming June. The photo quality is a bit bad. It’s good for the disk space but everyone loves a sharper image right? Hope they will improve it in the next update? 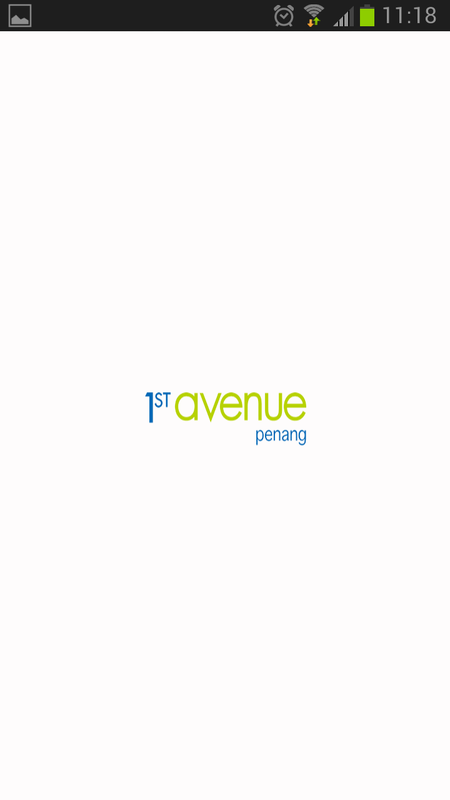 You only need to present your downloaded 1st Avenue Penang app and show to the Customer Service Officer at the Information Counter on 2nd June 2013 at 3pm to claim your Iron Man T-Shirt. It’s limited to 1st 50 shoppers only. 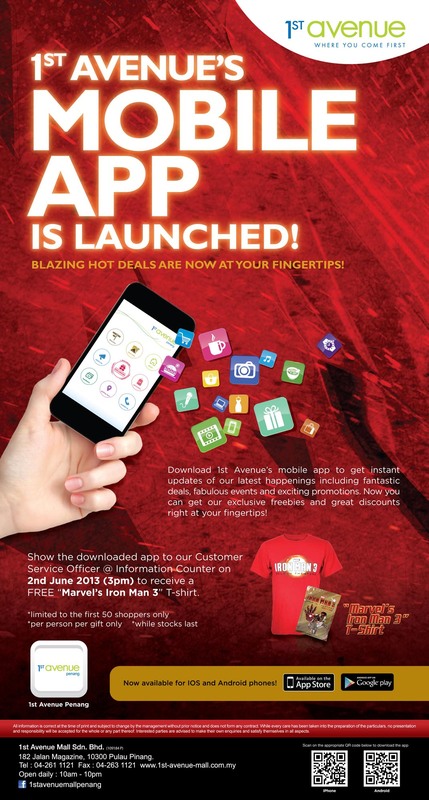 Head on to view the poster of 1st Avenue Penang’s Iron Man promotion for more information. 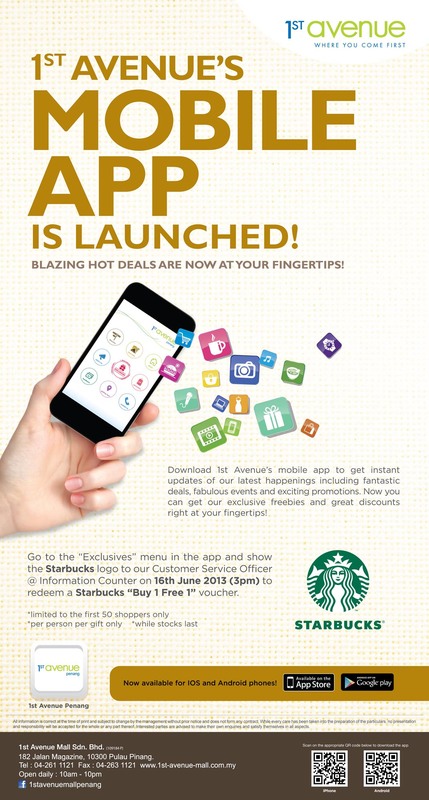 After this exciting giveaways for early adopters of the app, there’s another good news brewing for you. Head on for the promotion poster of the next surprise. 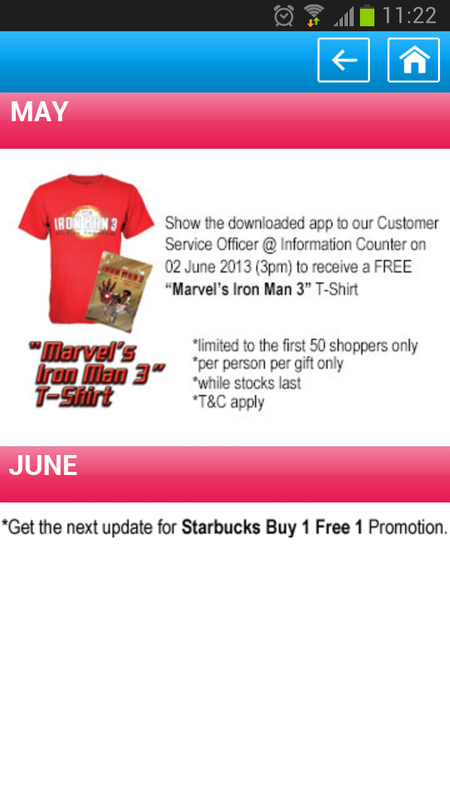 Next story 1st Avenue Penang Mobile App Launched with Iron Man 3 T-Shirt Giveway!!! Previous story [NEWS] Huawei Ascend Mate Launching In Malaysia On 30th May 2013!! !